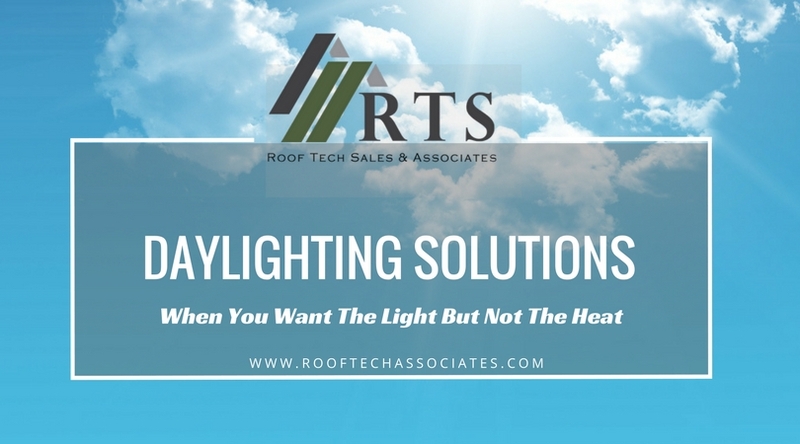 Roof Tech Associates is always looking for the best and newest technologies to bring to our clients. 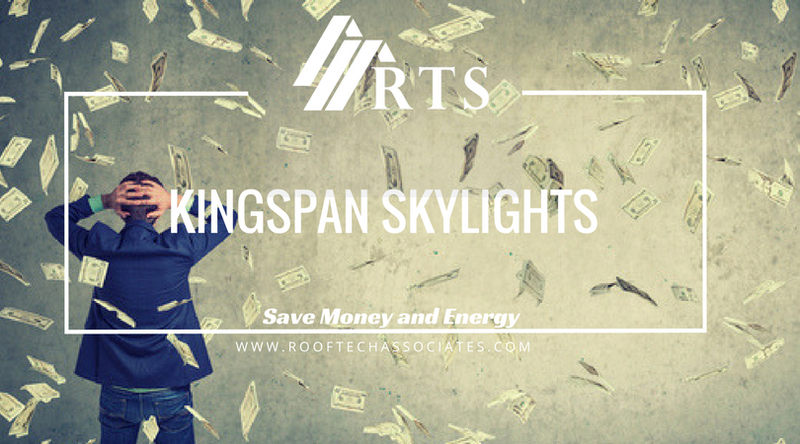 We have now partnered with Kingspan Light & Air (formerly Bristolite) to provide superior daylighting options for your low slope roofs. Want to set yourself apart from the competition? Here is an option you will want to include when preparing your next bid! Coollite is one of Kingspan’s premier “Green Build Technology” products. 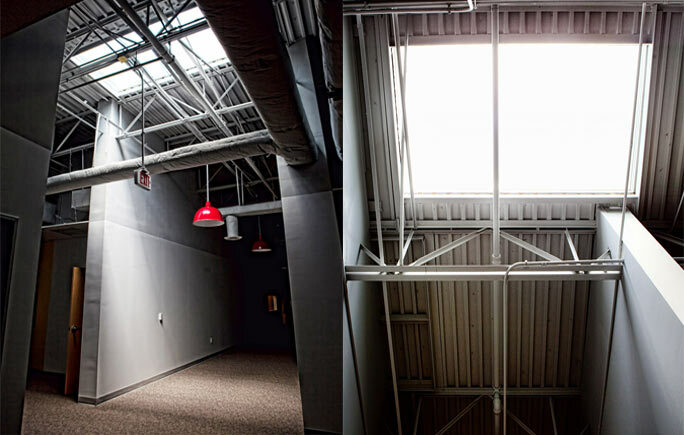 Coolite blocks 85% of infrared light and 99% of ultraviolet light while still providing a high level of natural light. This blocks the harmful light that can damage interiors and the products being housed. You can install this product directly over interior spaces where fading of interior materials and products are a concern. Coolite blocks 85% infrared and 99% ultraviolet rays, making it the best performer in this category. Coolite achieves this strong performance with an application of an infrared and UV coating which is applied to smooth acrylic, the smooth side of prismatic, copolyester, and polycarbonate glazing. These models are compliant with Florida Building Code, Miami Dade Building Codes, and several Energy Codes. Roof Tech Associates is the leader in the best products for your clients. We research, review and collaborate with the highest quality manufacturers to bring you the newest and most efficient products. Call Jim Gory, 407-342-4282, jim@rooftechassociates.com for the best products for your needs.